View cart “HUSQVARNA 570BTS” has been added to your cart. An efficient hand held leaf blower that combines high blowing power with user friendliness making it the perfect petrol blower and garden vacuum for home owners. 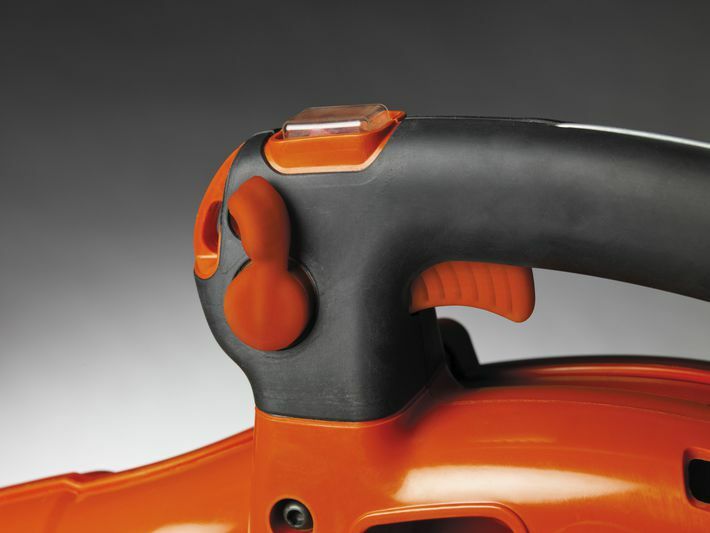 The Husqvarna 125BVx comes with a both a round and flat nozzle attachments. 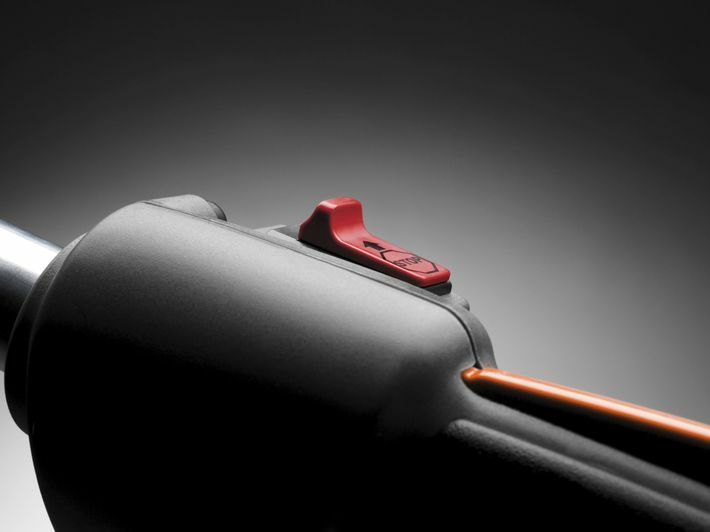 The round nozzle attachment allows for a broader airstream for clearing wider areas, whilst a flat nozzle attachment increases airstream and directional accuracy when required. 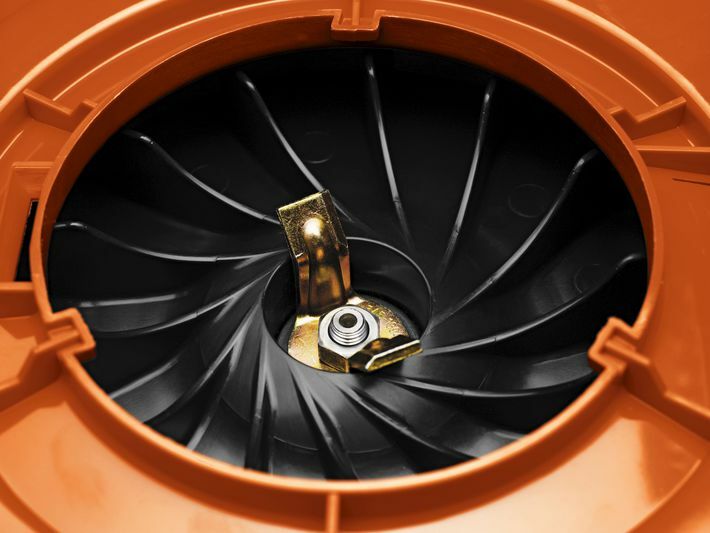 This petrol leaf blower is easy to start thanks to its Smart Start® technology and is well balanced and easy to manouevre thanks to its in-lined air outlet. 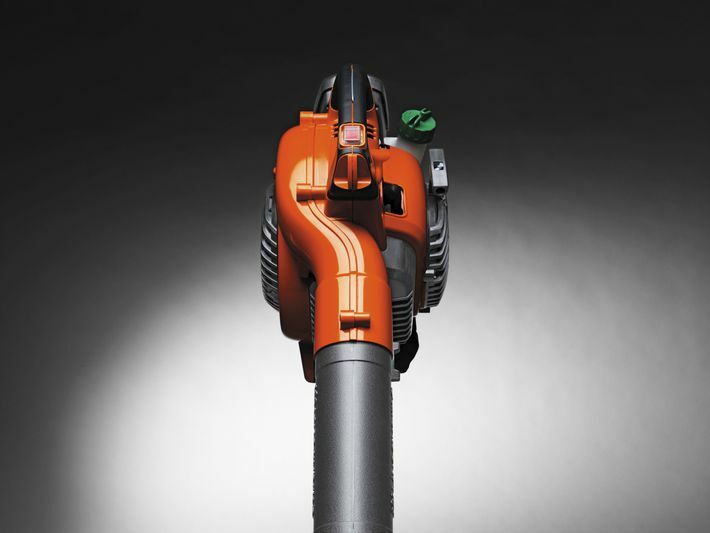 A Vac kit is included with the Husqvarna 125BVx to transform your petrol leaf blower into a garden blower vac for added versatility.